Lady Gaga, queen of little monsters and meat dresses, has just announced that she will be releasing a new single. That's right, #LG5 is finally coming! 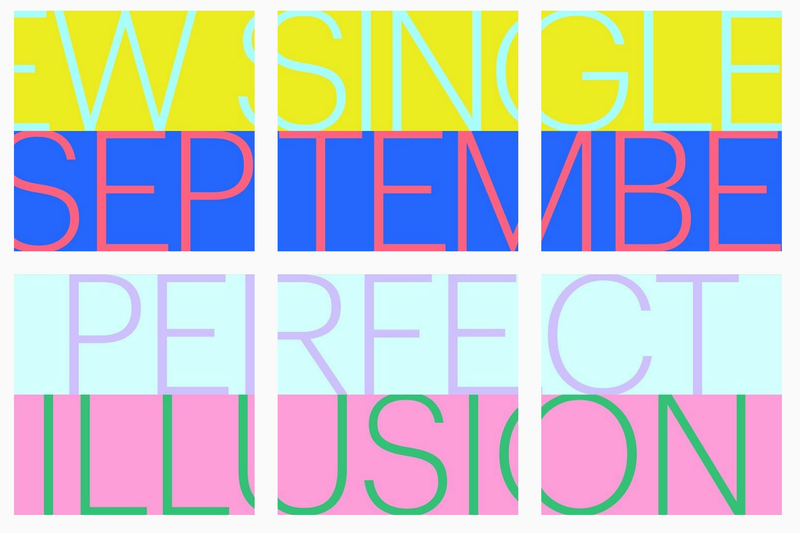 A brand new single called 'Perfect Illusion' and it will be available in September. According to NME, the song is produced Tame Impala singer Kevin Parker with Mark Ronson and BloodPop, who produced Justin Bieber’s single ‘Sorry’. Check out her website for some flashy visuals to get yourself in the mood. Are you excited about #LG5, let us know in the comments.